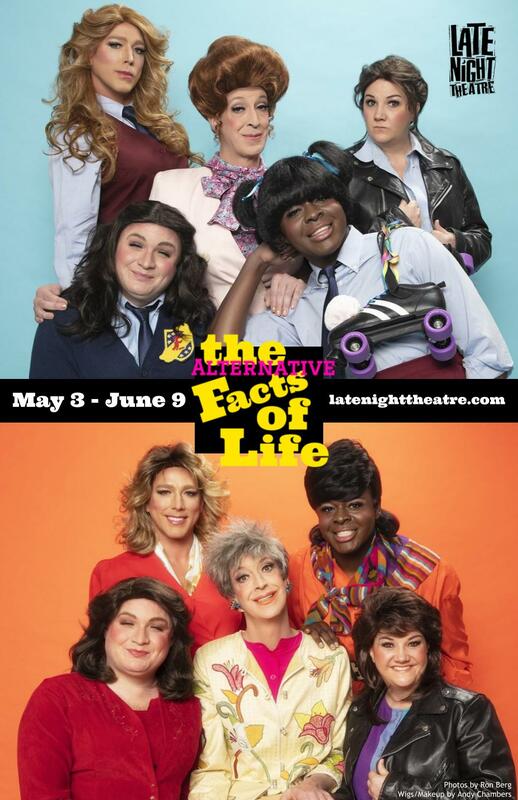 Late Night Theatre gives you "The Alternative Facts of Life!" Opening May 3rd through June 9th! VERY limited run!